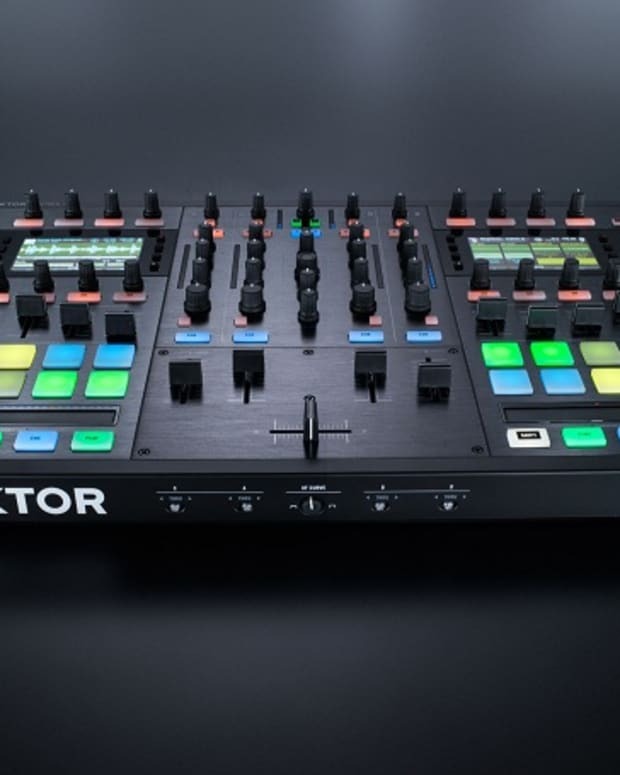 Check out Native Instruments&apos; teaser for the Traktor KONTROL S8 controller! 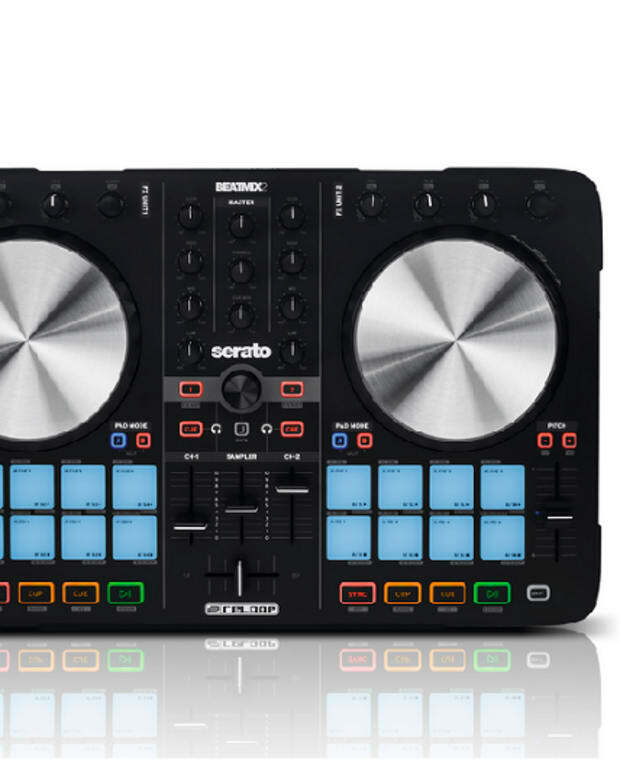 Native Instruments recently spilled the beans on the KONTROL S8, a revolutionary new gadget that&apos;s changing how DJs interact with their controller -- just check the LCD display! Quality. Unfortunately, howls from the techno-beyond beckon for the jog-wheel to head towards the light, as we see Native Instruments take a leap of faith and replace them with HD displays. 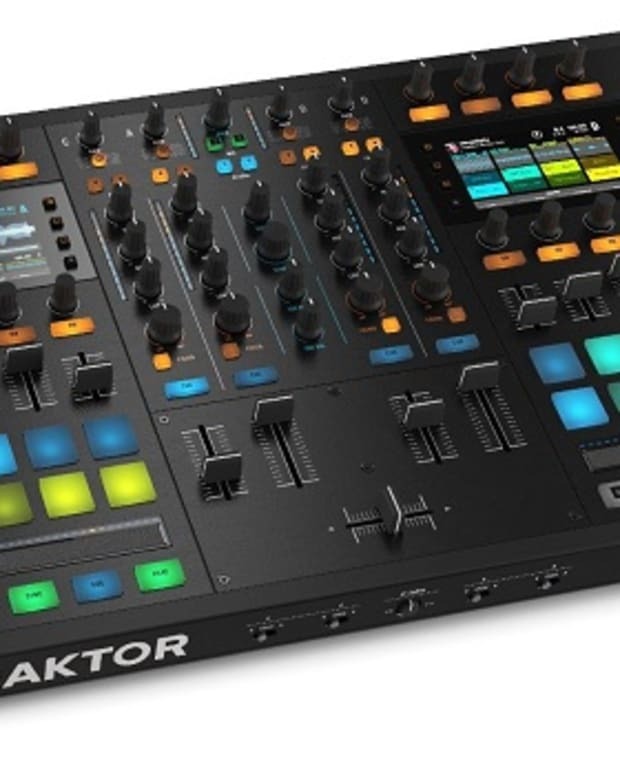 In the wake of Numark&apos;s NV controller, the focus has shifted towards controller independence, and it looks like Native Instrument&apos;s hopped on the band-wagon to offer a higher-end alternative. The price has yet to be announced, but you can bet your arse it&apos;ll be worth it. The video is about as revealing as Her Majesty the Queen at a state funeral, but we&apos;ll take what we can get. Nebulous blurbs about it&apos;s potential as "The Next Big Thing" fill the void that Ibiza&apos;s crowd of posh 20-somethings left behind, but we&apos;re still waiting on something more concrete from Native Instruments. Until then, here&apos;s the scoop from Traktortips. Keep your fingers crossed and your bank statements in the black, because the S8 promises an innovative take on the modern controller that&apos;ll deliver a personal touch to those brave enough to buy it.